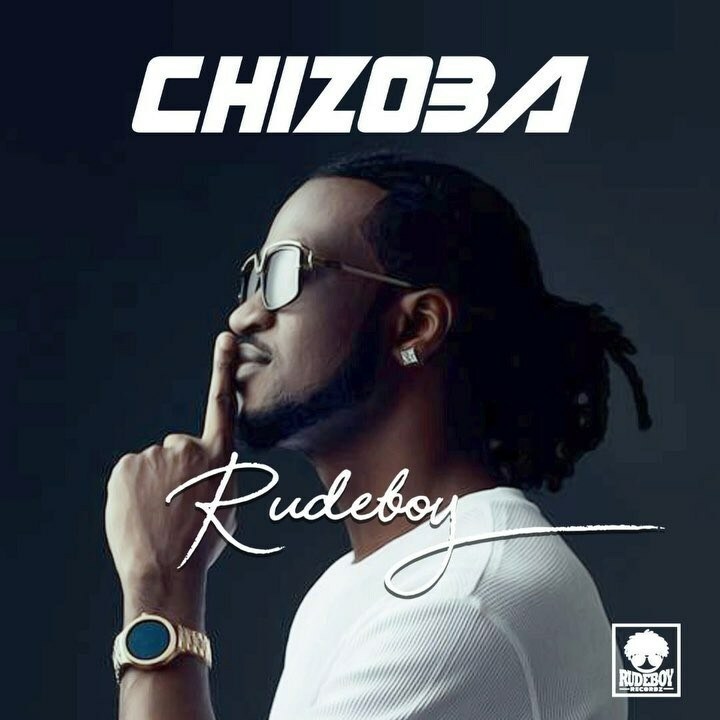 #Rudeboy of Psquare comes through with a brand new single titled “Chizoba“. After the successful release of his dancehall song “Together ” featuring #Patoranking, Rudeboy keeps the spirit alive with this new smashing love song. Mr P was trending last week with his new song “Zombie ” featuring #Simi and now Rudeboy also serves his own new jam “Chizoba” which about his lady that promise never to leave him.